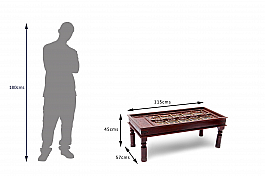 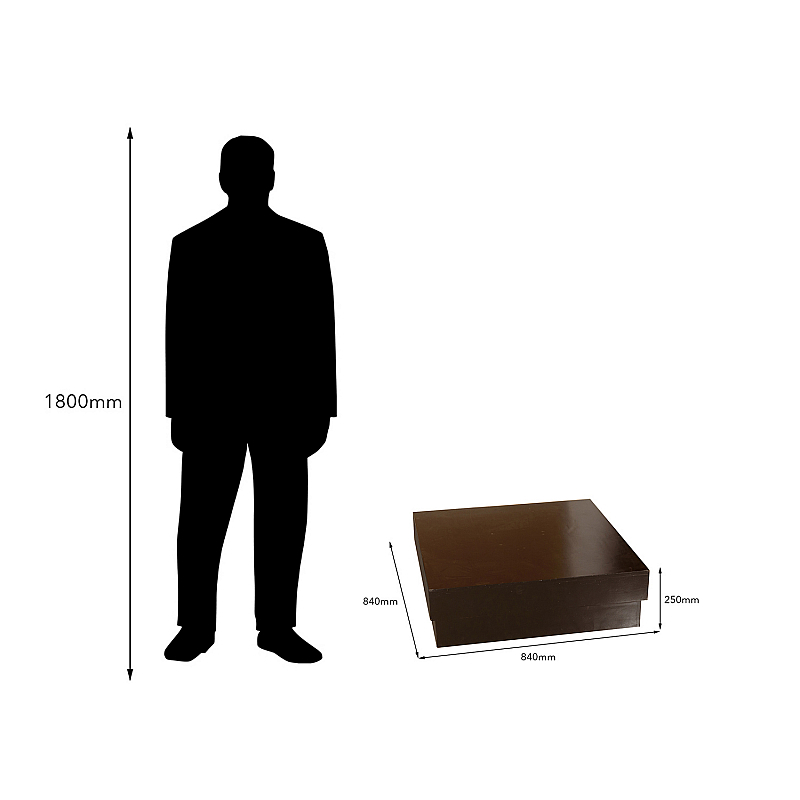 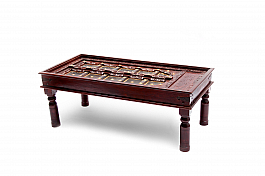 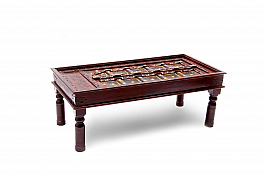 Style up your living area with this designer coffee table from Induscraft. 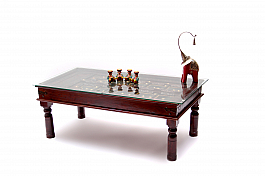 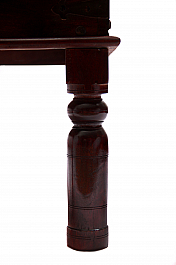 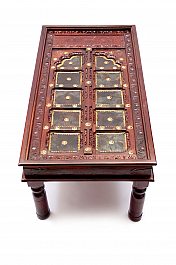 The superior quality table is made of seasoned and treated sheesham wood, thus offering extreme durability. 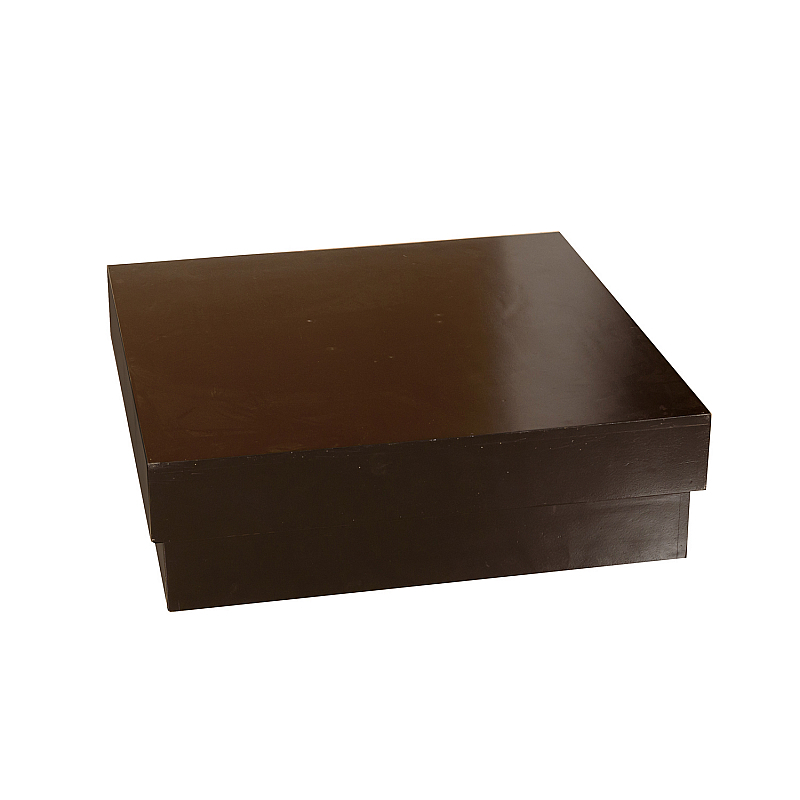 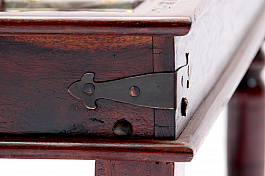 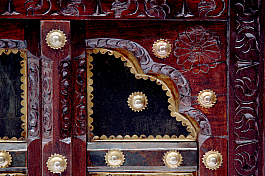 A mat or a coaster must be used for keeping very hot or cold utensils on this. 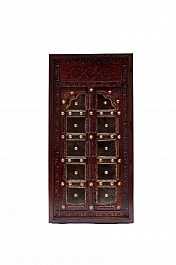 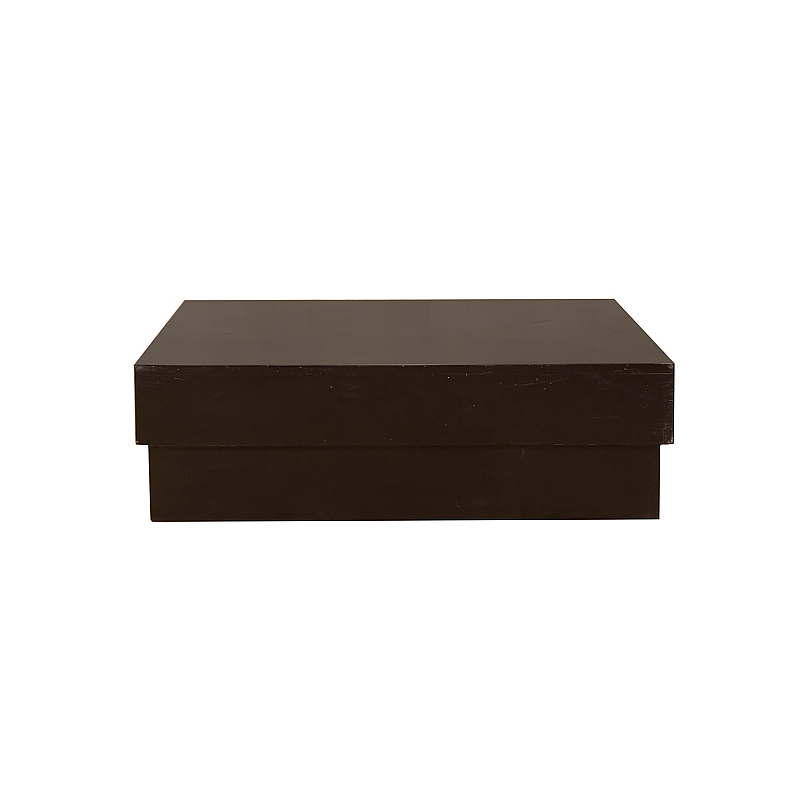 Designed in a simple yet elegant manner, this is surely worth occupying a space in your home.